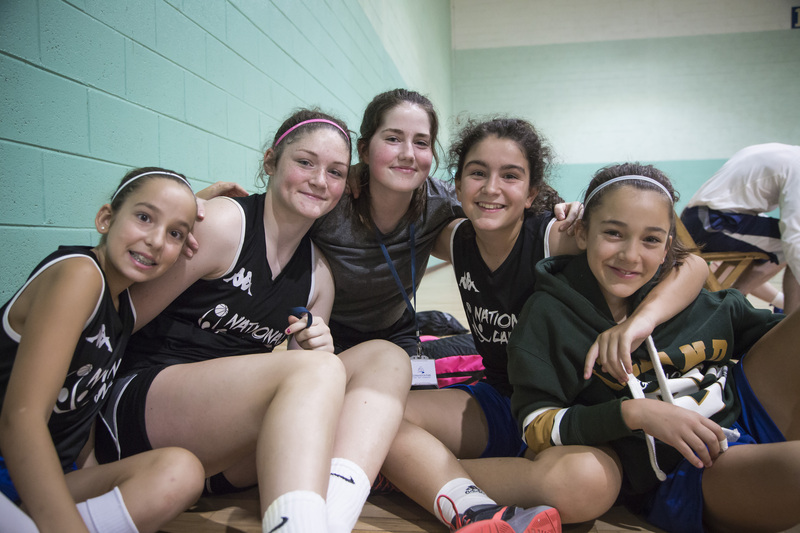 Ireland’s longest running basketball camp returns to Gormanston College this July for Boys & Girls aged between 12 and 17 years. 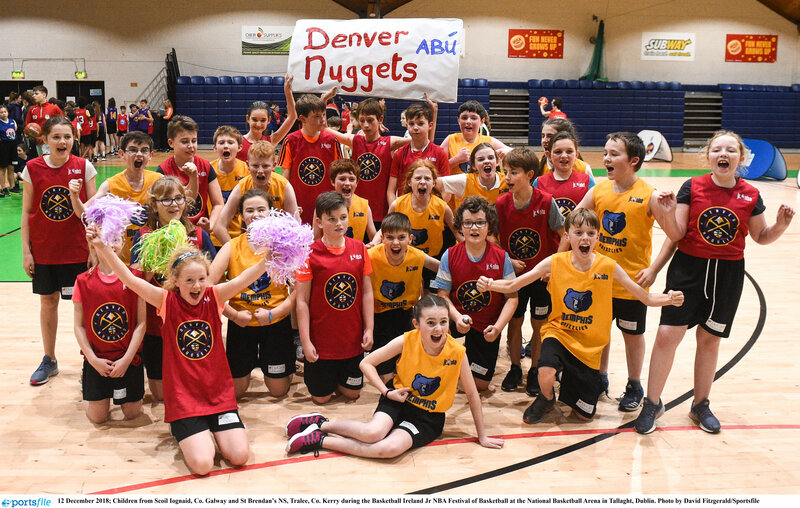 The Basketball Ireland National Camp at Gormanston is the longest running basketball camp in Ireland and has seen some of the country's best ever players come through its ranks. This coming summer will mark the 46th year of the camp and it is going as strong as ever with the best coaches from home and abroad attending annually to divulge their knowledge to hundreds of young hoopsters. Camp registration will open on Thursday November 15th 2018. 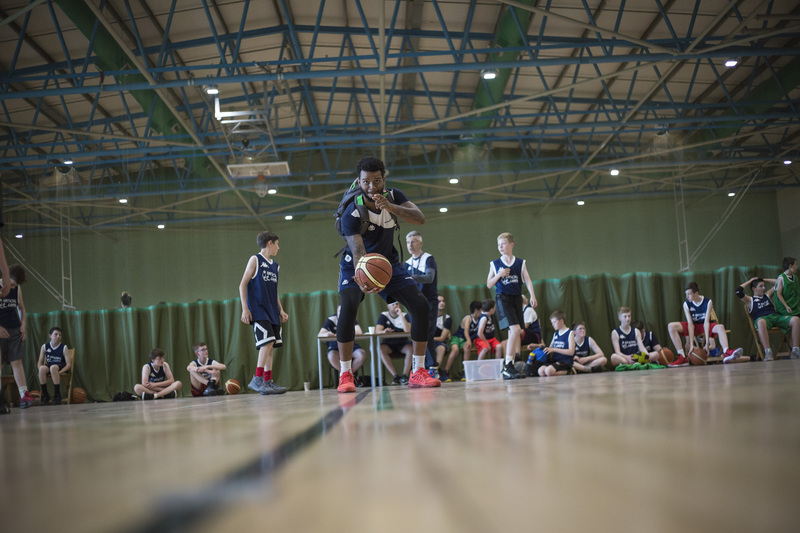 Basketball Camp 2015 Promo from Marc Llewelyn Jones on Vimeo. I don’t have a pay pal account, so how can I make the camp payment? You don’t actually need a PayPal account to make the payment online, you can choose to pay by credit or debit card. There is a link under the PayPal login details which allows payment without a PayPal account. 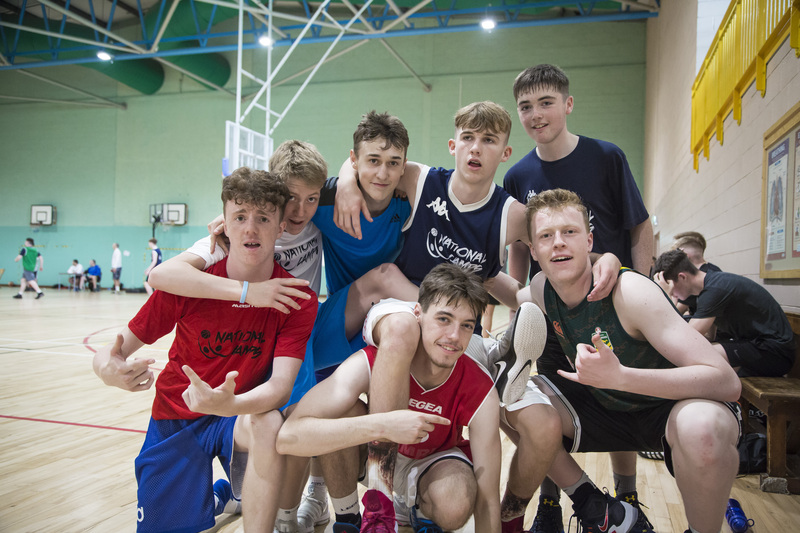 I have registered my campers place and I received the PayPal confirmation via email but I did not get a confirmation yet from Basketball Ireland. When will I get a confirmation? 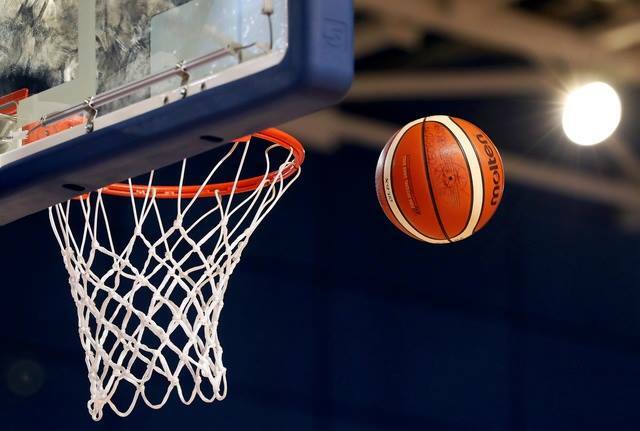 You will receive an email from Basketball Ireland confirming receipt of your application after a few days. An official receipt will be sent after that confirming the choices made on the application. You will receive a final receipt with a list of things to bring to camp and a camp schedule etc at least two weeks prior to camp. Applications received without payments are not valid and will be discarded. I want to send my camper to the two weeks of camp. Can care and accommodation be provided for the weekend in between? Absolutely not. Our staff takes a much needed break over the weekend between camps so there is no facility to provide for campers during this time. 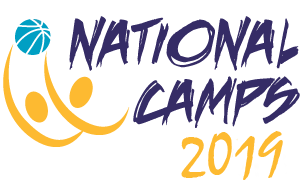 Parents/Guardians must collect their child between 8:30 and 10am on the Friday morning that camp ends. Is there a Swimming evening this year? Click HERE for a sample schedule based on last years camp. An updated schedule will be sent to all registered campers ahead of camp via email. Is there public transport to Camp?